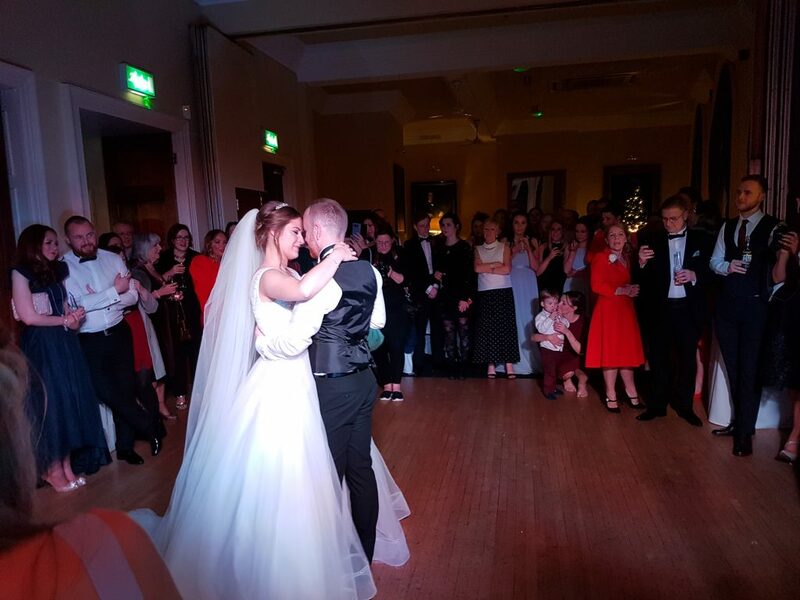 We hired Andy for our wedding in the Racquet club, he was brilliant and kept everybody dancing all night long, he also sorted out a few extra details for us and was very accommodating, would recommend him to everyone! A pleasure to play for the evening reception of Mr & Mrs Hale at the Racquet Club hotel on Chapel St in Liverpool centre. 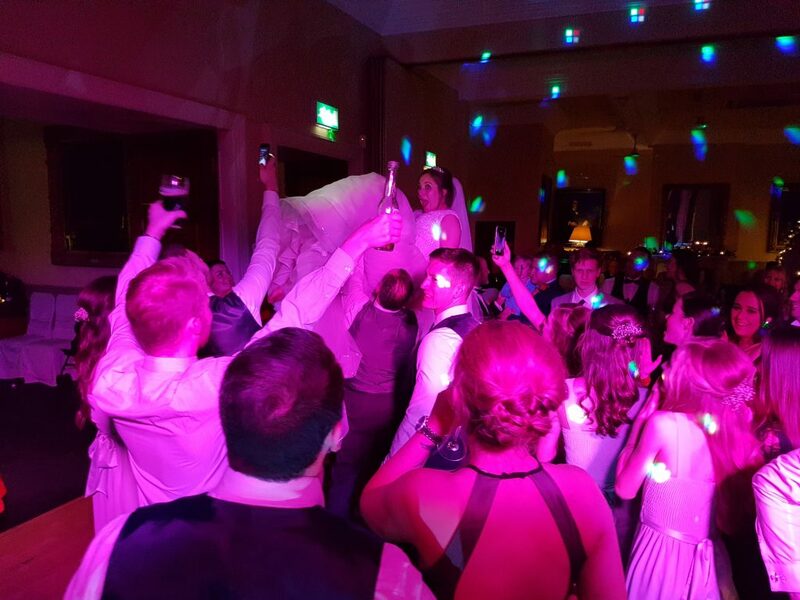 They hired wedding DJ Andy B from 7pm till 1am & they partied right the way through! Congratulations Mr & Mrs Hale! To cover up to 5 hours (7pm till 12am for example) in Liverpool city centre is £395 based on the DJ arriving approx. 6pm to set up. Any additional time is £40 per hour. So, if you’re celebrating your Big Day in Liverpool & would like some further information on our DJ services &/or to check availability, email your enquiry to andy@andybevents.co.uk remembering to include the date & venue details. Of course, the Racquet Club is a fab wedding venue, but we also supply the whole North West.